Home › Designer Skin Sticker For The Xbox One Console With Two Wireless Controller D.. 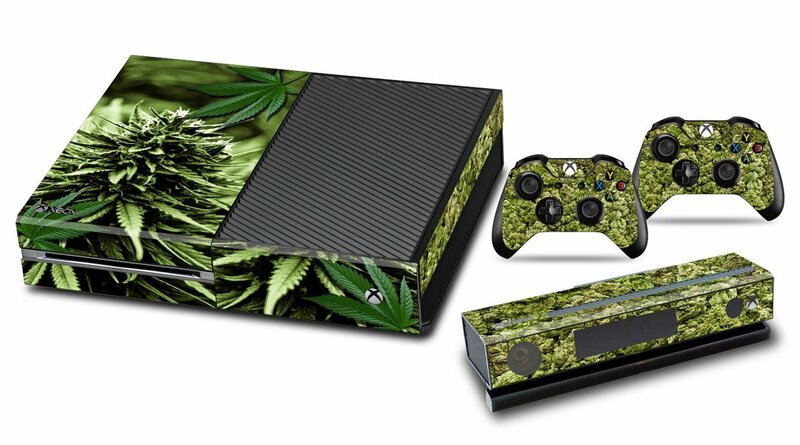 Designer Skin Sticker For The Xbox One Console With Two Wireless Controller D..
Microsoft is not affiliated with, nor does it authorize or sponsor the products being sold by 247Skins." Listing is for the SKINS only. Actual Console and Controller not included. Item listed is a vinyl skin, not a hard plastic cover.